China’s cyber chief rejected criticism on Wednesday that the country’s Internet was too censored, arguing ahead of a major state-sponsored Internet conference that order was a means to online freedom. China has the world’s most sophisticated online censorship system, known elsewhere as the ‘Great Firewall’, and experts have said China’s inaugural World Internet Conference last year in Wuzhen, southwest of Shanghai, was part of Beijing’s effort to shape global Internet governance rules. This year, the government is upping the scale of the event, to be held from December 16-18, which will include a speech by President Xi Jinping and be attended by prime ministers from Russia, Pakistan, Kazakhstan, Kyrgyzstan, and Tajikistan. Lu Wei, head of the Cyberspace Administration of China, defended the blocking of some websites and censoring of online posts, saying that if the government were being too restrictive with the Internet, the country’s online market would not be developing so rapidly. “Indeed, we do not welcome those that make money off China, occupy China’s market, even as they slander China’s people. These kinds of websites I definitely will not allow in my house,” Lu told reporters at a briefing on the conference. Lu reiterated earlier vows that China would pick and choose its friends when it comes to the Internet. “I, indeed, may choose who comes into my house. They can come if they are friends,” Lu said. “Freedom is our goal. Order is our means,” he said. China has the world’s largest population of Internet users, around 650 million, and is home to some of the biggest Internet firms such as Tencent Holdings, Baidu Inc and Alibaba Group Holding. 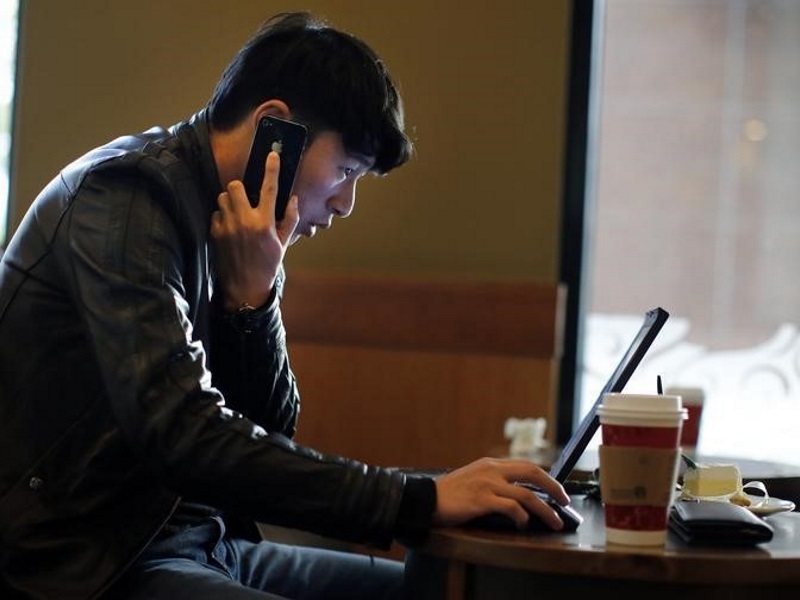 The government aggressively censors the Internet, blocking many sites it deems could challenge the rule of the Communist Party or threaten stability, including Western sites such as Facebook and Google’s main search engine and Gmail service. Recent moves, however, have coincided with a crackdown on online freedom of expression, which has intensified since Xi came to power in 2013. China this year has also advanced a series of laws and regulations that contain “secure and controllable” provisions, which many foreign technology firms fear could mandate the handover of commercial secrets. China says that the rules are necessary in light of growing national security challenges and the global threat of terrorism.